Thank you for coming to Prairie Story Recipe Swap Thursday! 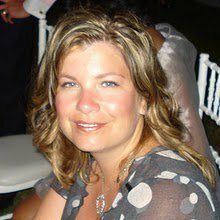 I love visiting all your blogs and learning new recipes, food combinations, kitchen tricks and regional products. 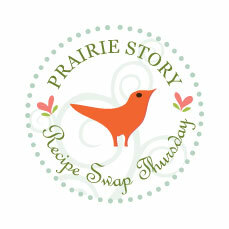 Recipe Swap Thursday's most popular recipe last week was Cinnamon Sugar Donut Muffins from Retro Housewife The Remix. If you haven't already, be sure to check out this recipe! To kick things off this week I've posted a new recipe - Tuna Noodle Casserole. It's a perfect week night meal! Alison, I ate tuna noodle casserole a lot growing up and loved it! I don't know why I don't make it more often. You're right, it's a perfect weeknight meal. Yours looks delicious! Thank you for hosting this swap. Tuna Noodle Casserole is something I haven't thought of in a LONG LONG time. ...and I love it! Thanks for the reminder. It looks soooo good, I'm definitely gonna give your recipe for it a try next time. Thanks for hostin' and postin'. Your tuna noodle casserole looks delicious. I like the idea of the cheese in it. Thanks for hosting Recipe Swap Thursday! I LOVE tuna noodle casserole. My grandma made hers with some potato chips crushed on top too. My husband and 2 boys really dislike it though, so I rarely make it. Looks delish though, I think I will have to make it for my daughter and I soon! Your tuna noodle casserole looks absolutely yummy. My kids love tuna, planning to make this next week as an after school lunch meal. Thanks for sharing! 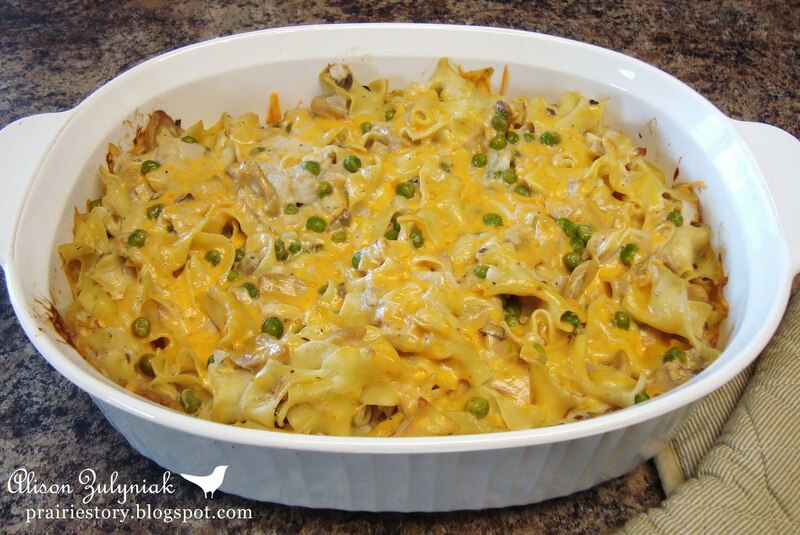 I love Tuna Noodle Casserole - it brings back so many wonderful memories! Thank you for sharing your recipe. I am so glad I found your blog. Found you on New Friend Friday at the Girl Creative. Love the idea of a recipe swap. Looking forward to reading more from you! P.S. So going to try this Tuna Casserole dish this weekend! I have bookmarked your site so I can come back and link up next week. Alison, just linked up my Oatmeal & Raisin Cookies post but it is marked in red, I'm not sure whether my entry is accepted? Your tuna noodle casserole looks great. Hope to hear from you..